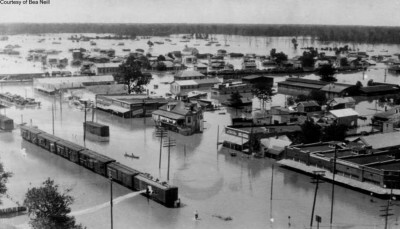 Mississippi River flood of 1927, also called Great Flood of 1927, flooding of the lower Mississippi River valley in April 1927, one of the worst natural disasters in the history of the United States. 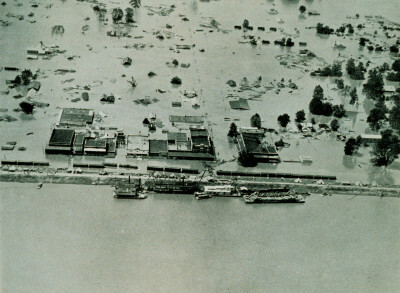 More than 23,000 square miles (60,000 square km) of land was submerged, hundreds of thousands of people were displaced, and around 250 people died. Arkansas City, Mississippi Delta Region, down south Texas, 100 KM from Gulf of Mexico. Tallulah (down town) is a small city in northeastern Louisiana, United States. After several months of heavy rain Mississippi River levees collapsed. 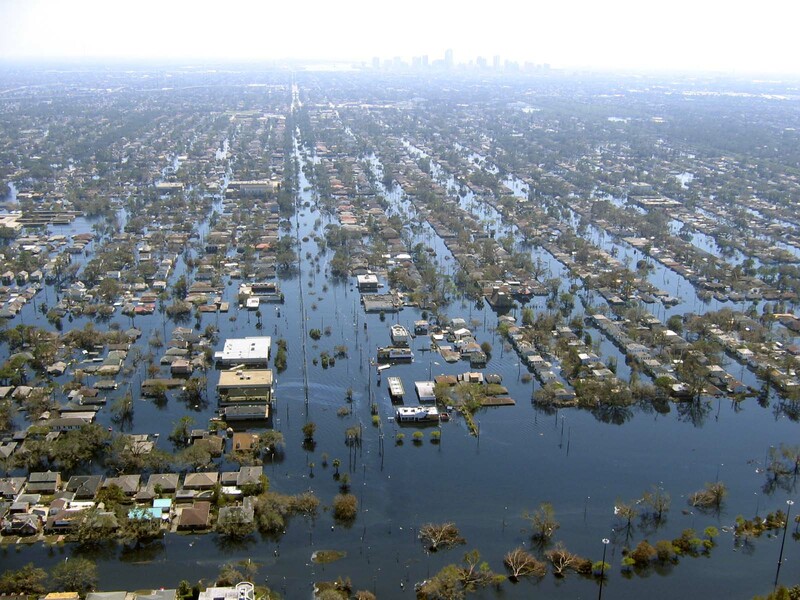 In some places, residential areas were submerged in 30 feet (9 metres) of water. At least two months passed before the floodwater completely subsided. In the aftermath, authorities were severely criticized for favouring the white population during rescue and relief operations. 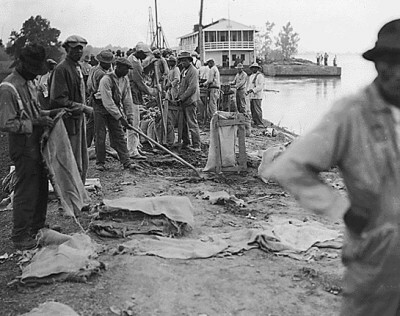 Thousands of plantation workers, most of them African Americans, had been forced to work, in deplorable conditions, shoring up the levees near Greenville, Miss. Then, as the waters rose, they were left stranded for days without food or drinking water, while white women and children were hauled to safety. 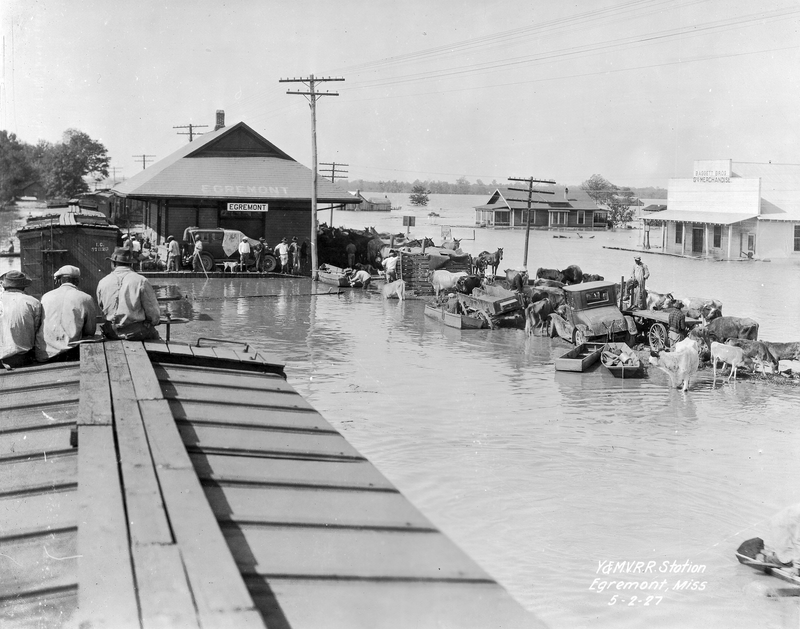 African Americans gathered in relief camps also were forced to participate in relief efforts, while receiving inferior provisions for themselves, and to clean up flooded areas. 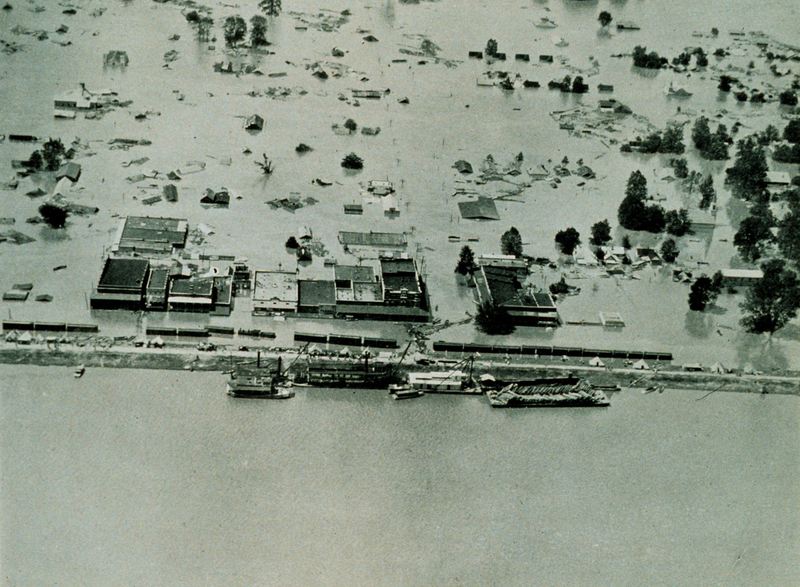 The flood brought about long-term social and political changes in the country. Over time, African Americans largely switched their loyalty from the historically antislavery Republican Party (the party of Pres. Calvin Coolidge, in office during the disaster) to the Democratic Party. 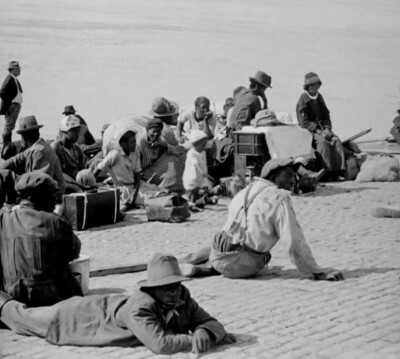 In addition, the disaster contributed to the Great Migration of African Americans from the South to cities in the North. 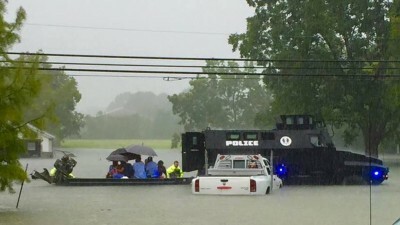 The flood also found its place in the blues. Bessie Smith actually recorded this before the Mississippi flooded. 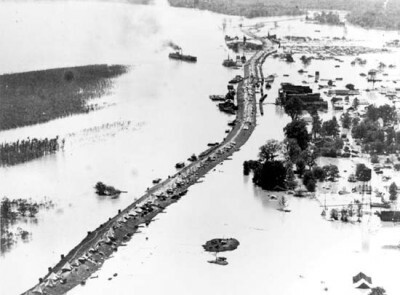 The months leading up the Great Flood featured a series of smaller, precursor floods, and this one is about the Cumberland River flood of late 1926. 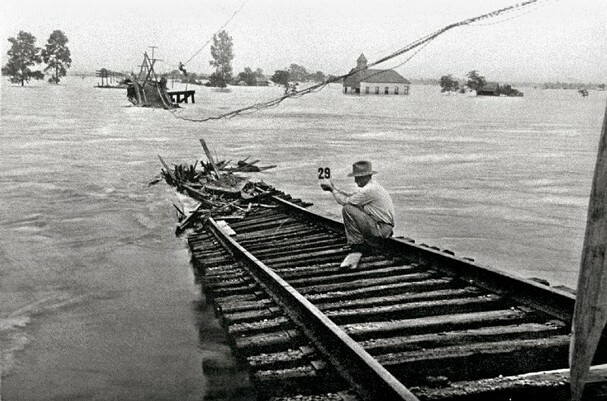 But it arrived on the scene at exactly the right time and is a harrowing depiction of the flood’s impact. 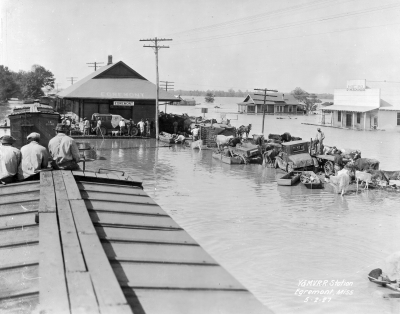 After the great flood in 1927 hurricanes and heavy rains caused a number of floods. 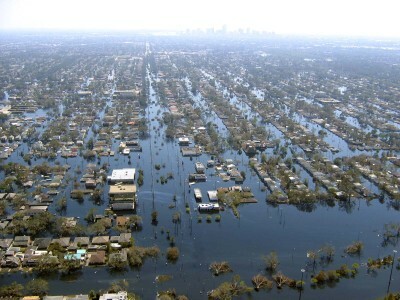 In Greater New Orleans the levees broke in 2005 and if you compare the situation with 1927 then not much has changed. And today, on August 13, 2016 heavy rains caused flooding in Louisiana again. Gemaakt met Make. De vriendelijke site-builder.